Lock in a great price for Club Donatello – rated 8.8 by recent guests! Hotel was a surprise as it was reasonably priced for excellent accommodations. Staff was friendly and helpful. Staff very friendly, location can't be beat, especially for a reasonable price. Clean and spacious room. Sofa bed was very adequate (obviously not as nice as a real bed, but decent enough for several nights without complaint). There are 2 "sections" to the Donatello - the hotel and the condos located on the top 3 floors. I've only stayed in the condos, and they are very nice. The rooms were recently renovated and include a small frige, microwave, coffee maker, "real" coffee cups and glassware (wine and water). For a nice bonus, a newspaper is delivered under the door every morning. The on-site restaurant, Zingari, is excellent, with live jazz in the bar area every evening. 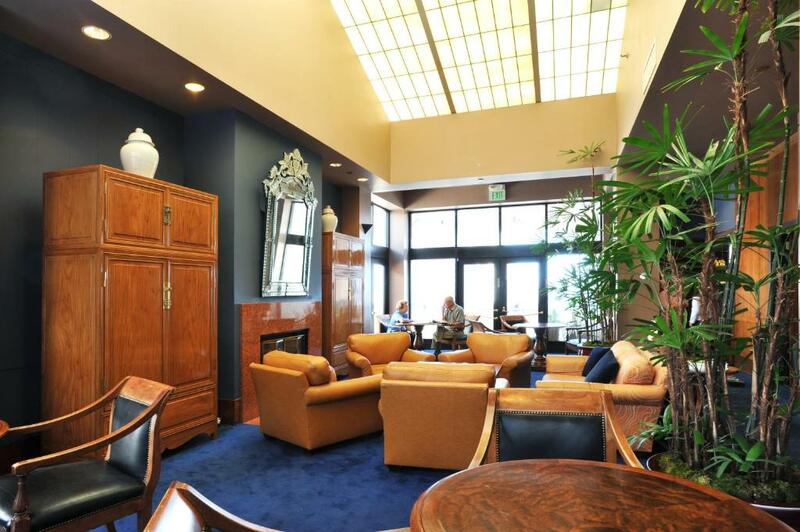 And make sure to check out The Club on the top floor of the hotel - a lovely area with coffee and tea available all day, and you can either order beverages (for an additional fee), or bring your own wine up and enjoy the spacious, comfortable room. Staff super helpful. Location is prime! Up to date, very comfortable rooms. Bed super comfy! The room was really spacious and comfortable. I really liked the big bed and the view of the city. I liked the free coffee in the morning and I even was able to use the gym before heading to the office. Great location! Wonderful club level with coffee all day long. Staff was incredibly friendly. Always looking to make your stay more enjoyable. Location was very good for visitors. Club Donatello This rating is a reflection of how the property compares to the industry standard when it comes to price, facilities and services available. It's based on a self-evaluation by the property. Use this rating to help choose your stay! 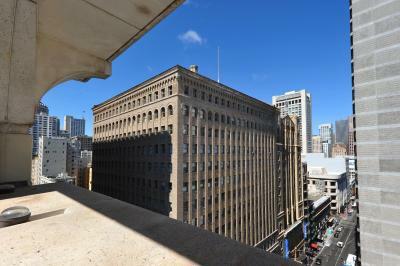 Centrally located in downtown San Francisco, this luxury 4-star hotel is one block from Union Square. It offers an Italian restaurant and rooftop lounge, a sauna, and spacious rooms with free WiFi. 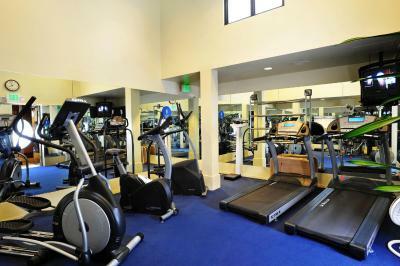 Club Donatello’s air-conditioned guest rooms are equipped with a 50-inch HD LED TV and a Blu-ray DVD player. A compact refrigerator, an in-room safe and a mini-bar are also provided. Donatello’s Club 1500 is located on the top floor of the building and offers panoramic views of the city. Zingari Ristorante serves authentic Northern Italian cuisine. 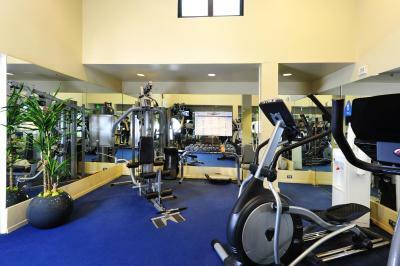 Guests of Club Donatello have free access to the gym and 24-hour business center. Tour assistance and child care services are also provided. 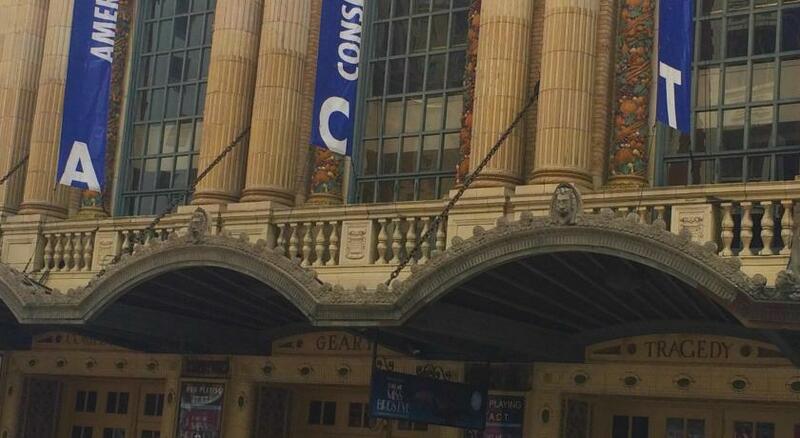 A.C.T.’s Geary Theater is just 3 minutes’ walk from Club Donatello. Home of professional baseball’s San Francisco Giants, AT&T Park is 10 minutes’ drive away. San Francisco’s Ferry Building Marketplace is 1.1 mi away. When would you like to stay at Club Donatello? Offering free WiFi, this spacious deluxe room features a 50-inch HD LED TV and a Blu-ray DVD player. Plush terry cloth robes, a fully stocked mini-bar and luxury linens are also featured. Daily housekeeping service is provided. These rooms are on floors 11-14. Private parking is available on site (reservation is not needed) and costs USD 47.88 per day. 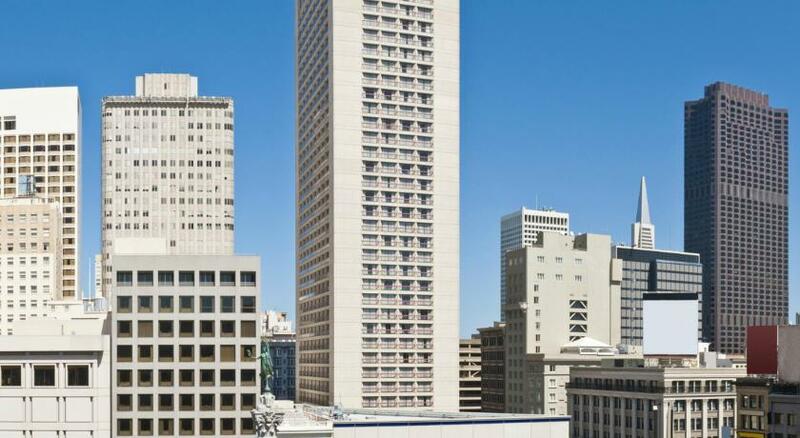 The Club, ideal for business or vacation, invites you to experience its gracious hospitality and the myriad social and cultural activities of the Club and the City by the Bay. The Club Donatello offers its guests full hotel services. House Rules Club Donatello takes special requests – add in the next step! Club Donatello accepts these cards and reserves the right to temporarily hold an amount prior to arrival. Please note that after booking, a preauthorisation of the first night will be made on your credit card as a guarantee. Please note: A mandatory resort fee of $25 will be charged to all reservations for 7 or more nights. Very noisy. Our room was close to the service lift with cleaners constantly going in and out late in the evening and early in the morning. We went to San Fran as a stopover to try and recover from jet lag, but wasn’t able to get much sleep. We rang reception about the noise, but nothing happened. 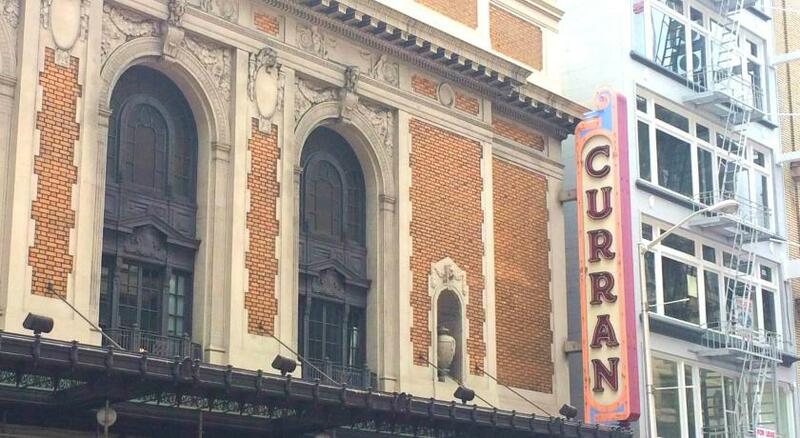 Lovely Hotel, clean and modern central to Union Square also just a short trip away to all major attractions! No hot water on Monday morning and no cable. The room was spacious, well appointed and super clean. The bed was super comfy with high end bedding. The staff were friendly and helpful with all our needs. Great location, very very friendly staff and the most comfortable bed ever! Sauna is a total scam -- it was legitimately cold in there! Must have a massive leak. 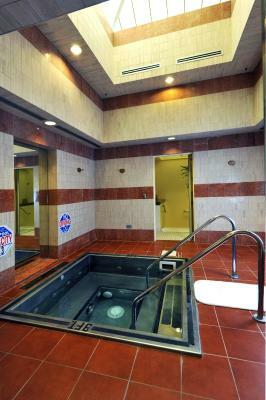 But who is actually coming to this hotel for the sauna? Both times I've stayed, the hot/cold water fluctuated badly in the shower. 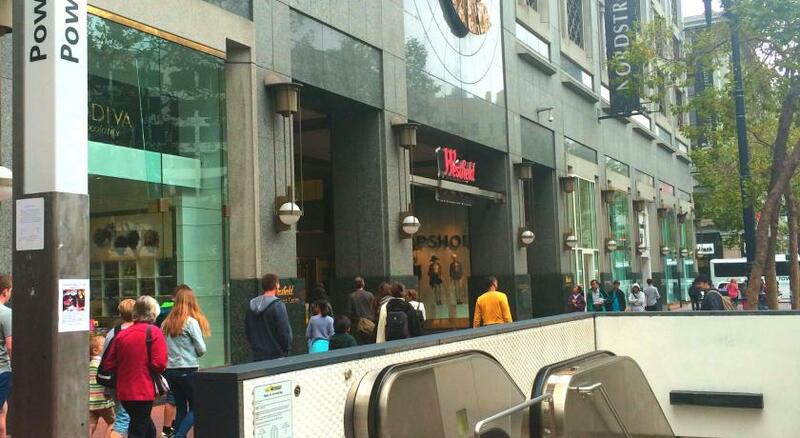 One elevator was our of service all week, leaving only one elevator services guests for 14 floors, causing delays. Location Superb. One block away from Union Square.